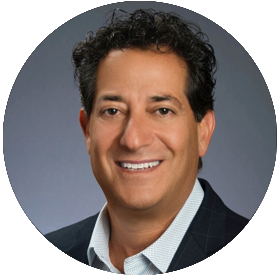 Joe Volpe is a Managing Director responsible for identifying opportunities in health information technology platforms. Mr. Volpe is also the General Manager of Merck Health Innovation PE Fund. Mr. Volpe has more than 25 years of experience in health care investing applying a technical engineering background coupled with an understanding of emerging technologies in the health care. Prior to joining Merck, Mr. Volpe spent more than a decade with J&J Corporate Innovations division and strategic development group dealing with consumer, device and pharmaceutical companies developing health care strategies and investments, including physician systems, managed markets platforms, e-prescribing organizations, consumer and professional sales, and marketing. Mr. Volpe began his career as a Systems Engineer with Electronic Data Systems (EDS) working with health care insurance systems, military systems and robotics. He holds a B.S. from the University of South Florida.